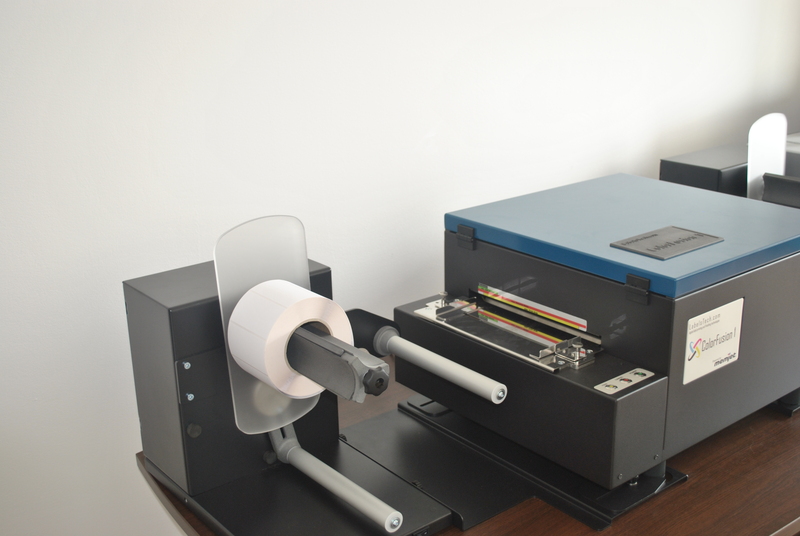 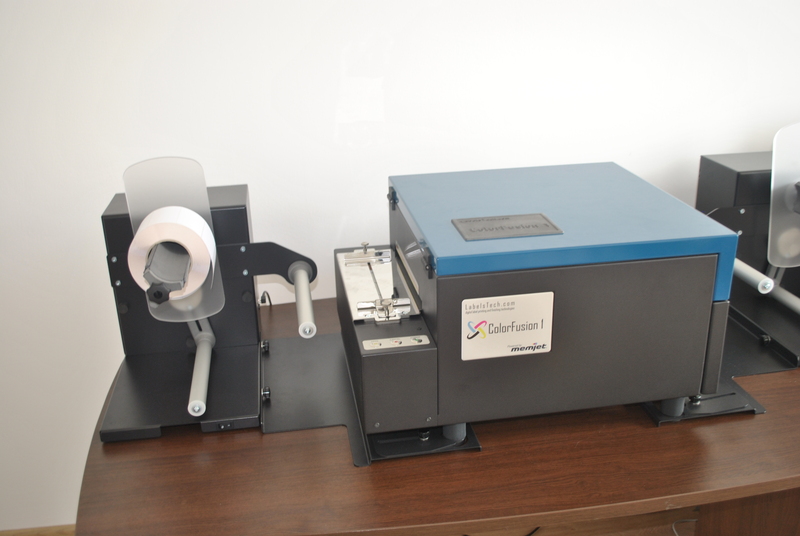 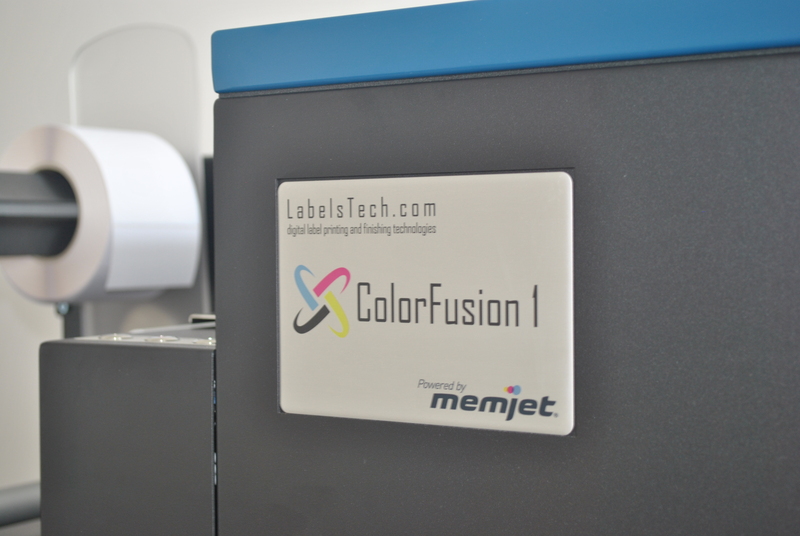 ColorFusion 1 is a versatile color label printing machine based on the popular memjet printing technology. 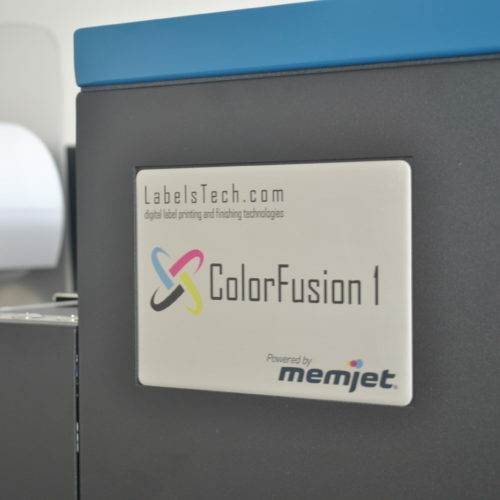 With it, manufacturers from different industries can print fantastic color labels for their products – when they need it, in the right quantities, and very cost-effective. 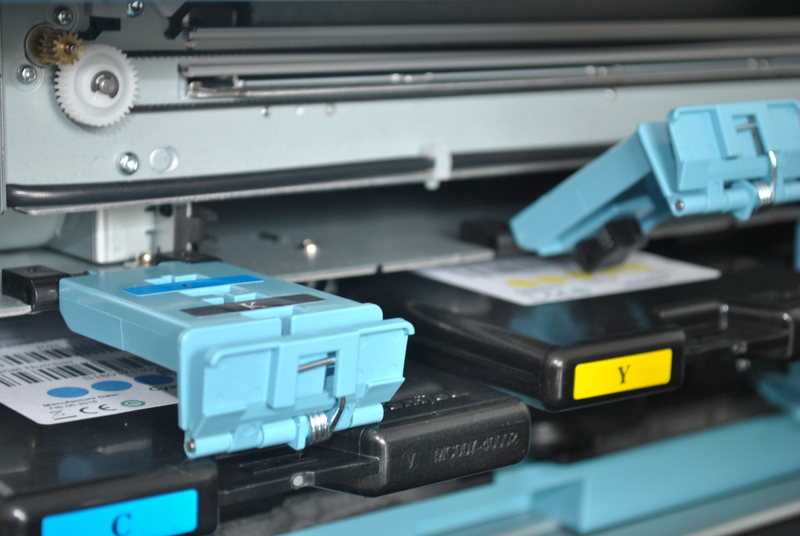 Printing quality is outstanding, and performance is stunning. 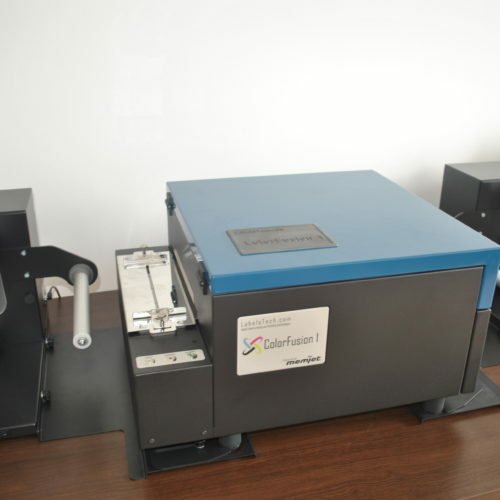 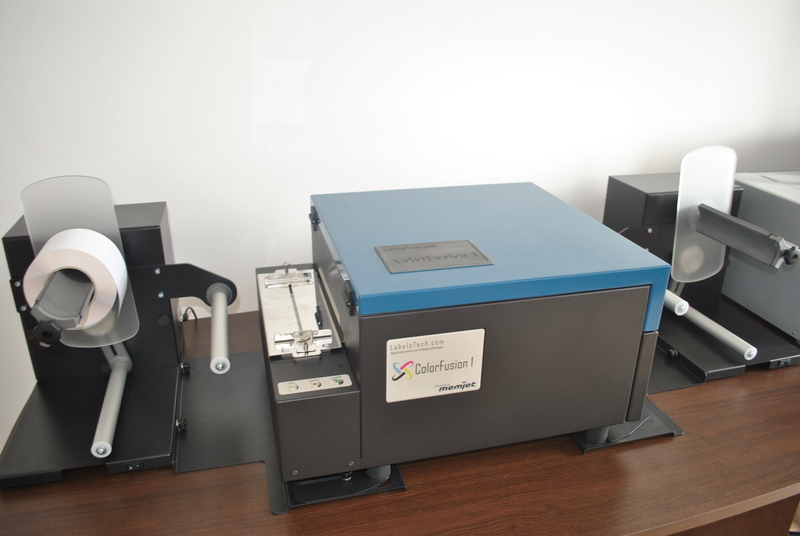 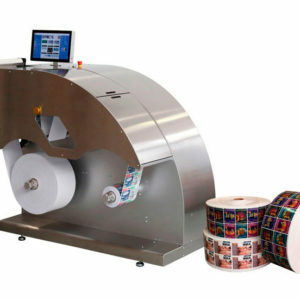 The labels that the machine can print are suitable for the food industry, food additives, private brands of wine and alcohol, cosmetics, pharmaceuticals, household chemistry, chemical industry, pesticides, warehouse and logistics, machine building and instrumentation, retail, and any other kind of production, liquids for electronic cigarettes. 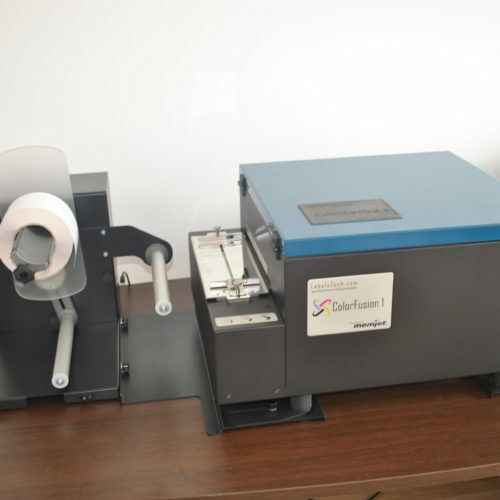 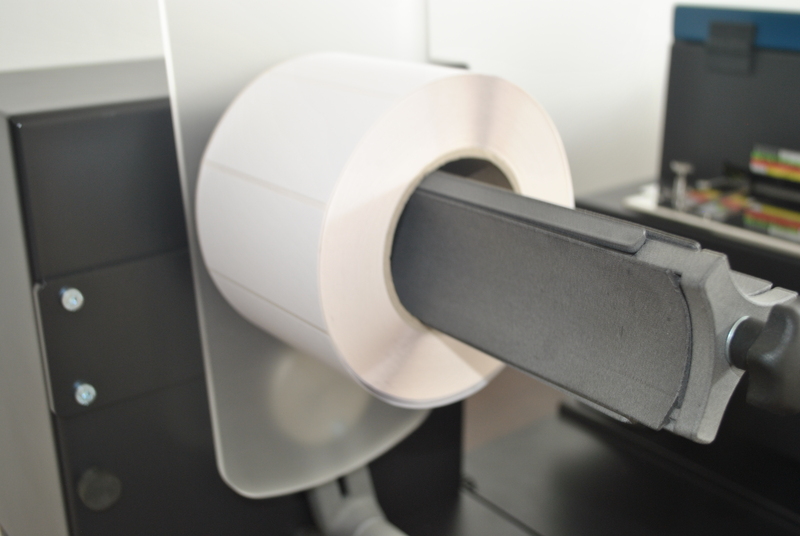 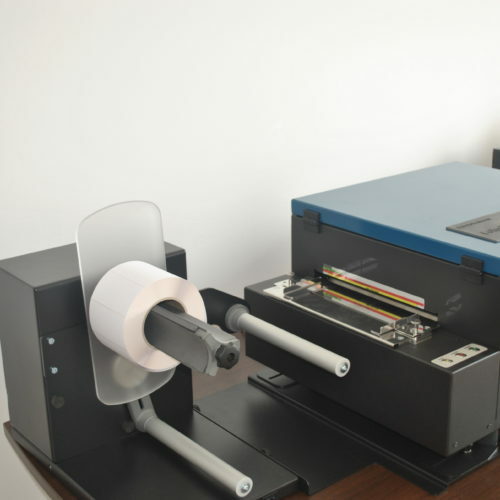 The materials used by the machine can be self-adhesive papers for inkjet printing – plain, gloss, super-gloss, matte; polypropylene (PP) – white gloss, white matt, transparent; PVC (PVC) – white gloss, white mat, transparent, metallic coatings of different colors, eg silver or gold. 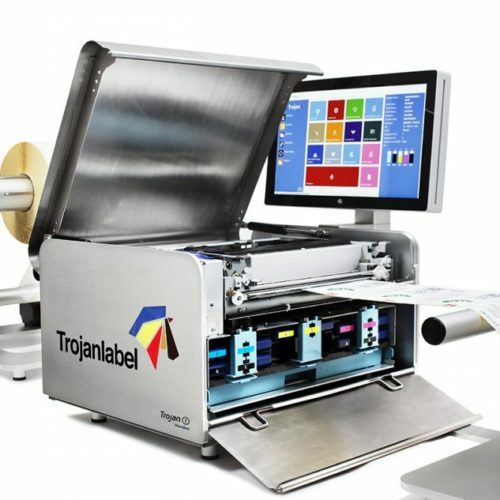 Forget the minimum order quantity, forget the long waiting for delivery, forget the thousands of discarded labels, due to changes in information or regulations. 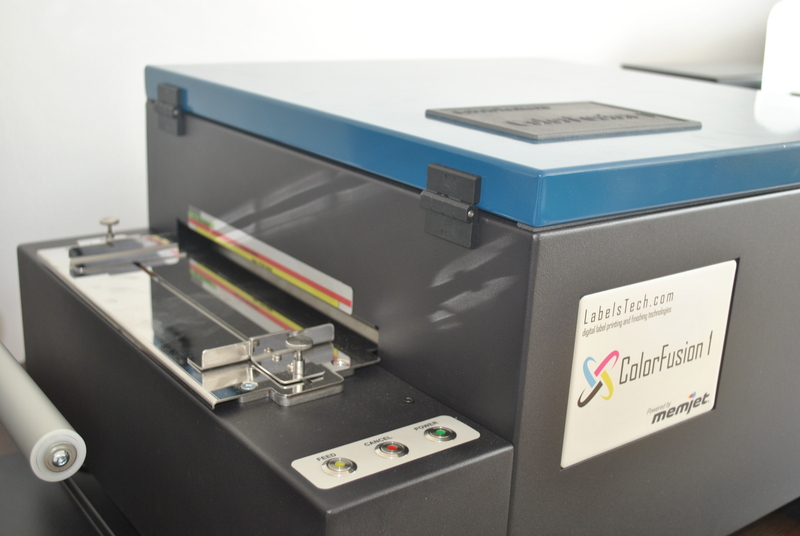 Say “Hello!” the unique, colorful labels within a single wink. 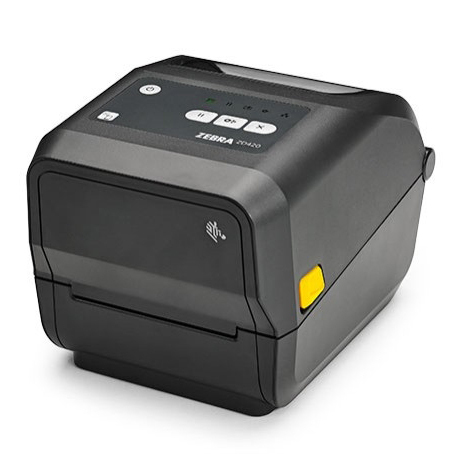 1,600 x 1,600 dpi black – 305 mm / s. 12 inches / sec. 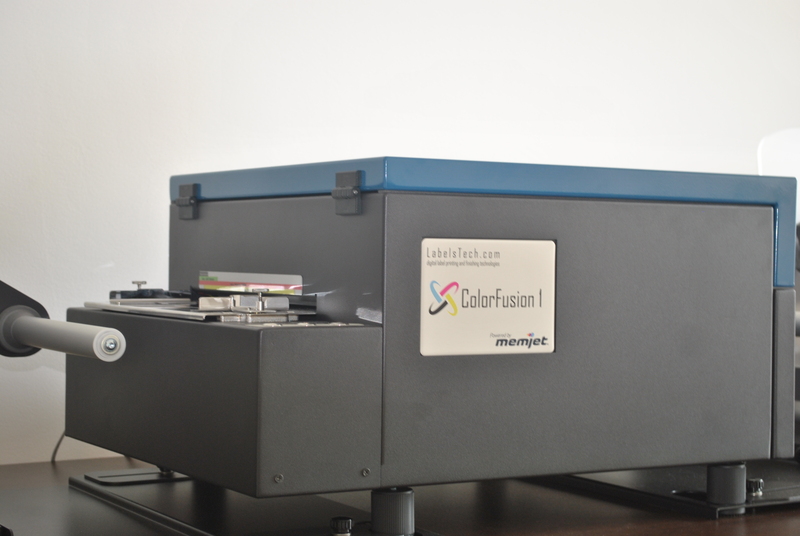 1,600 x 800 dpi color – 305 mm / s.. 12 inches / sec. 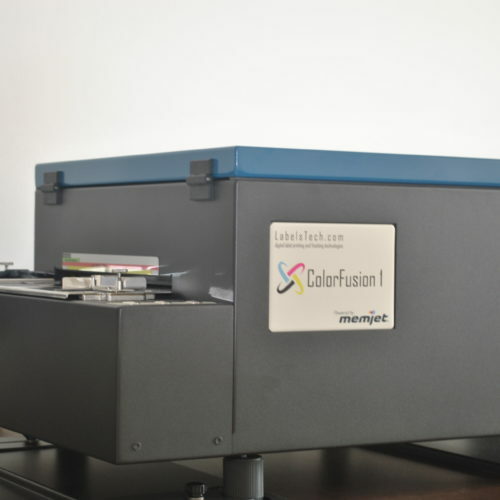 1,600 x 1,600 dpi color – 152 mm / s. 6 inches / sec. 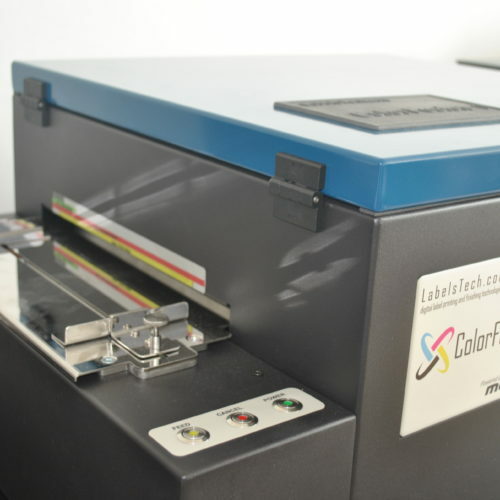 Compatible Media – Die Label Printing. 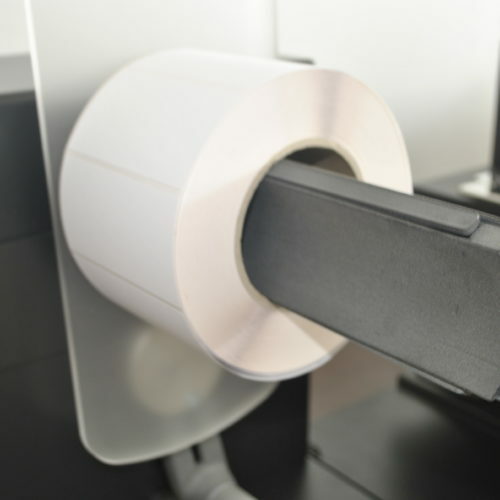 Black marker sensor. 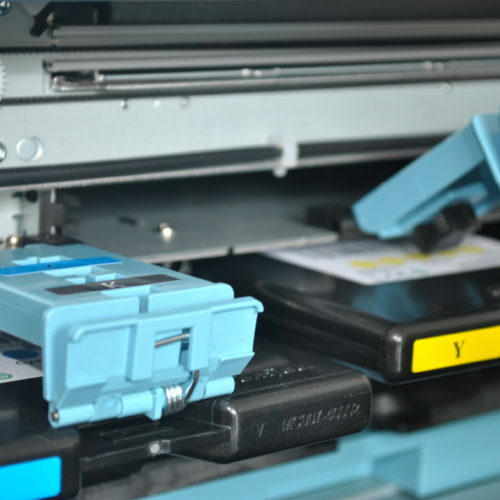 Print on continuous media.